Aukey is quickly making a name for itself in the industry delivering top notch smartphone accessories. Aukey currently offers a wide variety of power banks, bluetooth audio speakers, and charging/data cables. 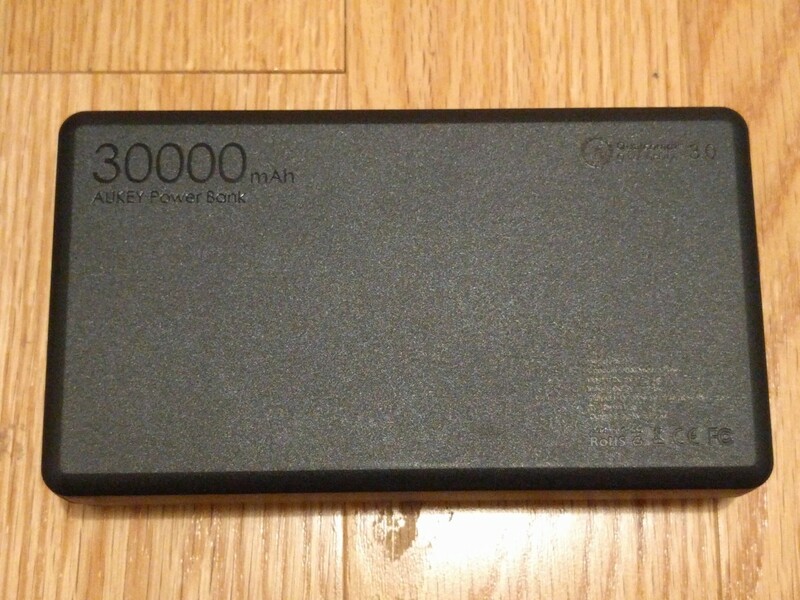 Today we will be taking a look at one of Aukey's heavy duty product line, the dual-port 30,000 mAh power bank that's said to be capable of charging most smartphones an average of seven to ten times. It took me some time to figure out the various models for this 30,000 mAh power bank. 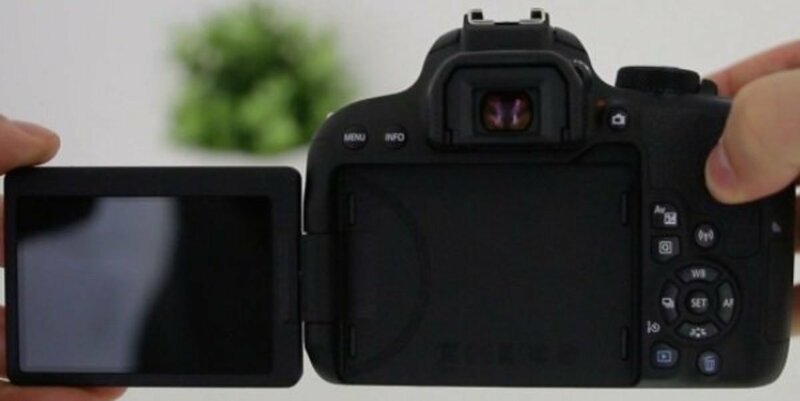 The model differences are not apparent in the capacity, but rather in the additional input port either USB-C for Android and Lightning for Apple iOS devices. Both devices come with the standard micro-USB inputs, but one additional input as well. I recommend potential buyers to stick with the model that is compatible with their current devices. Apple iPhone users should get the Lightning model as the pre-existing cord can charge this power bank as well. This avoid any unnecessary purchasing of a third-party cord. Taking a look at the initial packaging, I really like the minimalistic look. The packaging is kept to a minimal which is also very environmentally friendly. The box is fully recyclable so I would be very glad to support Aukey's packaging methodologies. As you can see on the top of the box, this is the lightning input model. 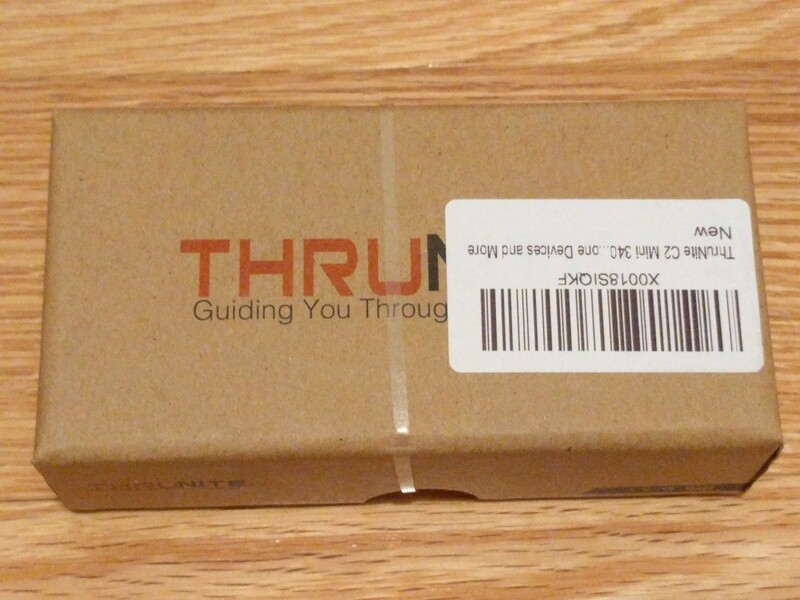 Inside the box, there is the 30,000 mAh power bank itself, a USB 2.0 Type-A to USB Type-C cord, instructions manual, and a warranty card. I found this quite strange, but partially it could make sense as I have a review unit. The cord is a Type-C connection. Since this is a lightning model, I would assume buyers would be Apple iPhone and iPad users. The Type-C cord would not be the most practical as even the two inputs are micro-USB Type-B and Apple Lightning. 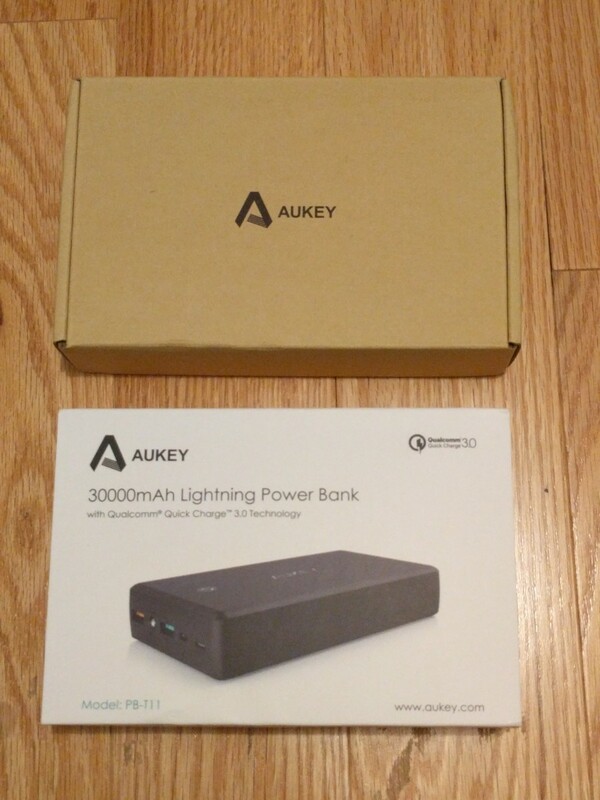 When I first reviewed the Aukey power bank, I mentioned how confusing their warranty policy is. They had a weird breakdown with an extension once you register on their website. I also posted several pictures of the policy discrepancies on their card. 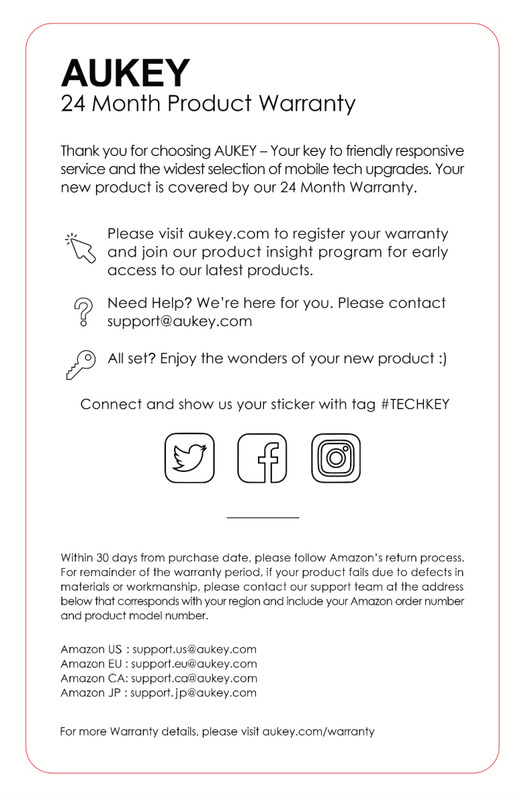 Since the review was published, Aukey sent me an updated warranty card. The picture upload now shows their standard warranty card. Once you register your product, you get 24 months warranty. This is now by far the longest I have ever seen out of all the mobile accessory companies I've worked with. I really like how the warranty card has all the contact information necessary to easily reach out to their team. The amount of detail on this warranty card is a huge perk in my opinion. There is a link to read up on the warranty policy, the product is registered to your account, and contact information is readily available. Speaking from my own personal shopping experience, some companies make their warranty policy not easily understandable. 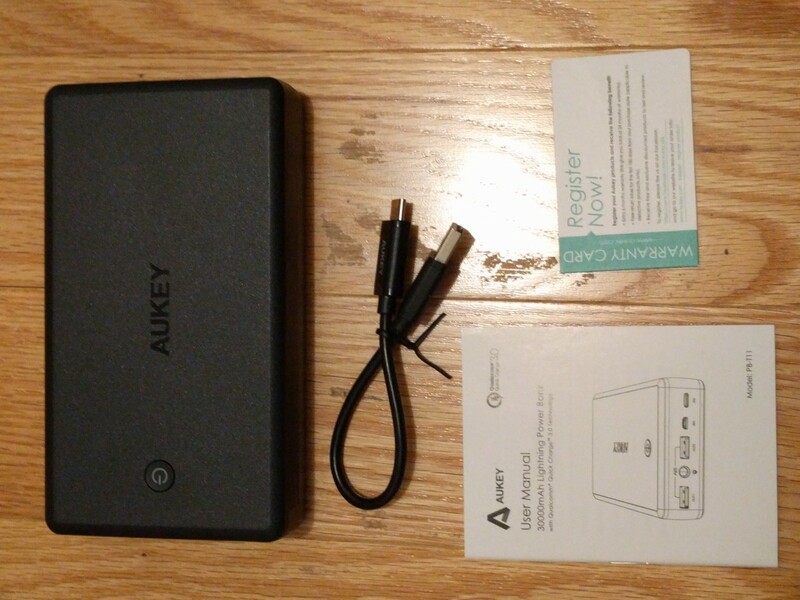 Aukey's updated card shows a tremendous improvement in this aspect. Here's a first look at the front of the power bank. It is quite a simple design with just a lone power button in a matte finished body. This power bank feels very sturdy and made with durable, hard plastic. 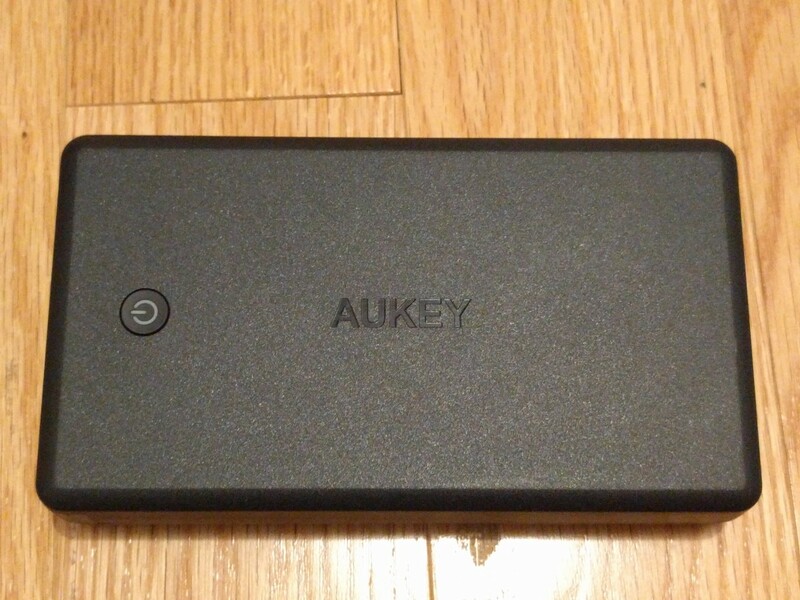 The AUKEY logo is nicely engraved right in the center of the power bank. The construction of the body is a three piece with a top, bottom, and a side with all the ports inserted. Regardless, the construction is still very sturdy. The dimensions measure 5.9” x 3.3” x 1.14” weighing 19.51 oz, which is a bit heavier than most other power banks due to cramming the cells for a 30,000 mAh capacity. This battery indicator is a bit unconventional I must admit. Just about all power bank battery indicators I have seen and reviewed features four LED indicators representing increments of 25% battery levels. At first, I disapproved of this three color battery level indicator. It was unevenly distributed with the majority of the battery level indicator in the green zone, which I didn't want to have suddenly drop into the red zone when I carry it out on-the-go. After using it for a week now, I would say this makes sense. Even once the power bank dips into the red zone, the 30% capacity remaining is capable for another two to three full recharges. It took quite a while run a through charge tests on this power bank mainly due to the capacity. We will get to a summary of how well this power bank performed later below. 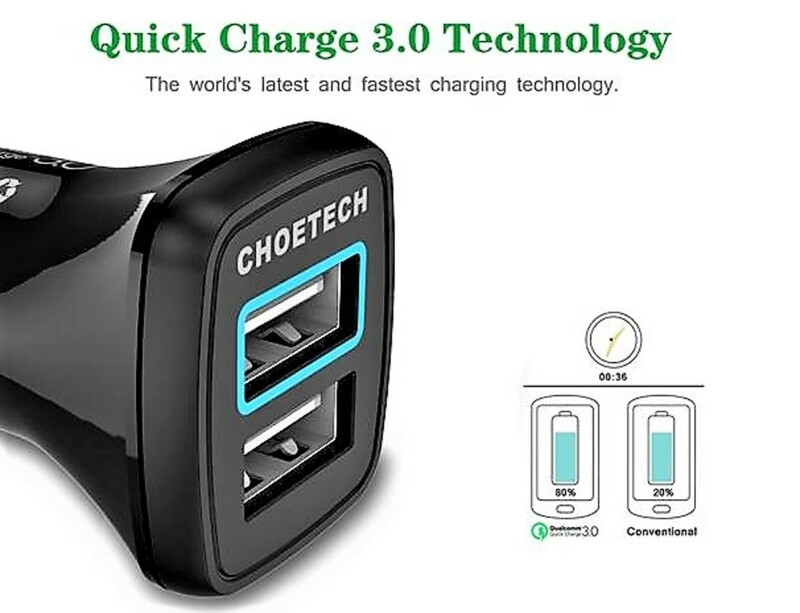 This power bank has two standard USB 2.0 Type-A outputs. The Type-A is the full sized port. Situated in between is the LED torch light, which is pretty standard considering how most power banks on the market have a built-in light. 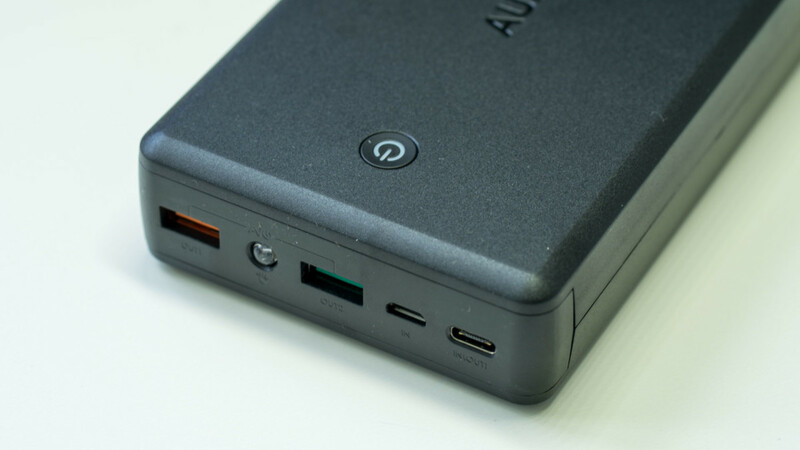 However, unlike most power banks, this Aukey power bank features two input ports instead of one. The standard input port is the micro-USB that can be found on both the Lightning and Type-C models. Since this is the Lightning model, the other port aside from the micro-USB port is the lightning port. This gives users more options in terms of charging models. I personally do not believe this is necessary if Aukey included the right cable. If Aukey included a micro-USB cable, then it would work out perfectly as buyers can just use their wall adapter from their other devices. Unfortunately, I believe Aukey could've labelled their output ports better rather than just "1" and "2". I had to dig in the manual to find the two current and voltage specifications. Let's begin with Output 2. It is listed at 5V 2.4A. This power bank also features Qualcomm's Quick Charge 3.0 for even faster charging with any QC 3.0 compatible devices. I reached out to the Aukey representative and was unable to get a clear answer if this Quick Charge 3.0 feature is two-way. By this, I mean for both outputs and inputs. It would be a major plus if QC 3.0 is available to drastically reduce the charging time. The back of the power bank has a few of the major specs engraved. Aside from the 30,000 mAh capacity and Qualcom Quick Charge 3.0, the bottom left actually contains all the input and output specifications. I'd like to say it is difficult to see in the photo, but actually is is very difficult to make out holding it in my hand as well. I would advise Aukey to make this more noticeable especially the output ports. If you recall, I mentioned earlier that it's not easy to distinguish the two output specifications due to the lack of labelling near the ports. Due to the capacity being so large and taking some time to properly calibrate the battery reporting, I figure it is probably best to give some relatable figures. I used this power bank for a bit over two weeks now on a nightly basis to charge my devices. This is done after depleting the power bank for the first few charge cycles to better calibrate the battery level reporting. For testing the power bank outputs, I tested it with my 3,450 mAh Nexus 6P. For testing the recharge of the power bank, I used my Anker 5-port 40W multi-charger with Power IQ technology. Luckily, my Nexus 6P did not burn out so we can safely establish that the USB-C cord provided by Aukey is safe to use. I would like to reassure readers of this especially given a reason investigation into third party USB-C cords where not all are compliant for power delivery. Given the capacity of this power bank, I broke up the charge test of this power bank into two different sessions. The first is a log test tracking the charging speed and duration it took to charge up my device. 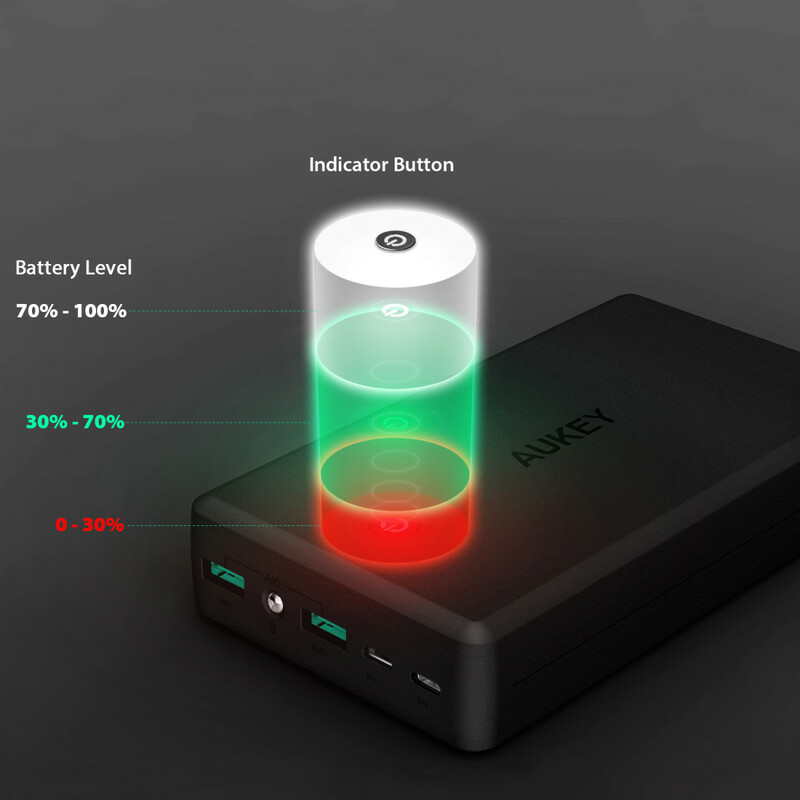 This just gives us a better sense on how this power bank performs are a per charge basis. I used generated a charge history that tracked every time increment with the percentage charged as well as raw capacity and speeds. However, the log is incredibly long and I have broken it down into 15 minute intervals for better interpretation of the results. Additionally, I also did charged my device on a per night basis to get a realistic sense of how many recharges this power bank is capable of. After testing this power bank for about two weeks, I was able to get a bit over eight recharges on my Nexus 6P. This is off to a very good start considering that the Nexus 6P has one of the higher battery capacities at 3,450 mAh. Extrapolating these results, I would approximate this power bank is capable of ten recharges for the average smartphone. This could be even longer Apple iPhone users given the smaller battery capacity. Nevertheless, I would say ten recharges is an all around safe bet. Since my device isn't Quick Charge 3.0 compatible, I was unable to take advantage of any fast charging features. Looking at the results, the normal charge rate fully recharged my smartphone in about 2 hours and 13 minutes. This is slightly better than average I must say. Out of all my power banks, the Aukey charged my Nexus 6P the second fastest. The fastest is still in an earlier review I did on the Kinkoo Infinite One. Nevertheless, each power bank has benefits in their own ways. The Kinkoo Infinite One is a great carry-on travel companion with its slim profile and targeting two to three recharges while the Aukey is for the heavy duty power user. Let's not forget that your smartphone will charge even faster than the results I have listed provided that they are Quick Charge compatible. I would say to take my results with a grain of salt. Charging times will vary, but high unlikely to exceed the 2 hours and 15 minute mark. Due to the battery indicator, it was rather difficult to monitor the incremental charging progress. Instead, I will just report the total time to charge observed. 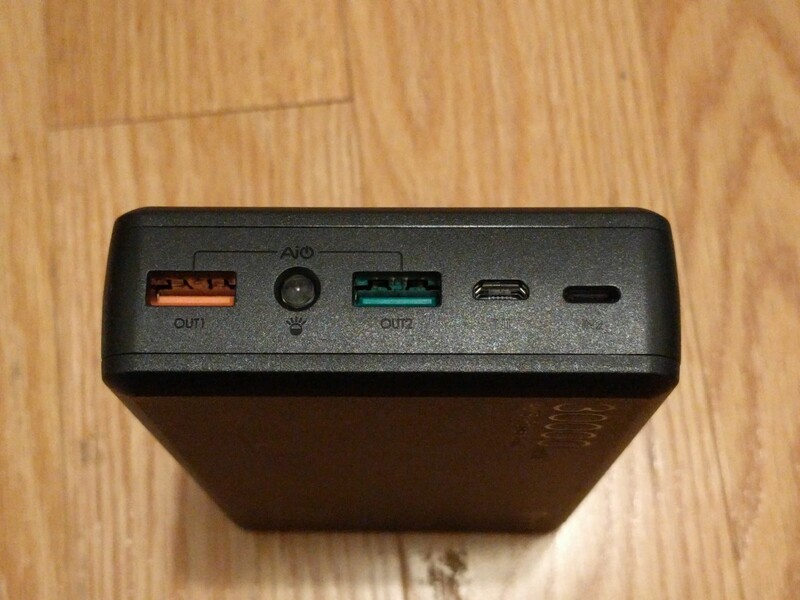 I used my Anker 40W 5-port charger with Power IQ technology to charge this power bank. Once I completely depleted this power bank, I charged it on Friday night at 9 p.m. and left it charging. It fully charged on Saturday afternoon at approximately 3:40 p.m. The full charge is indicated by the LED light color change from red to green to white. As soon as it stops flashing, this indicates a full charge. From this observation, it took me approximately 16 hours to charge this power bank. This felt a bit long so I sense the input probably had charging restrictions given the capacity and micro-USB input. 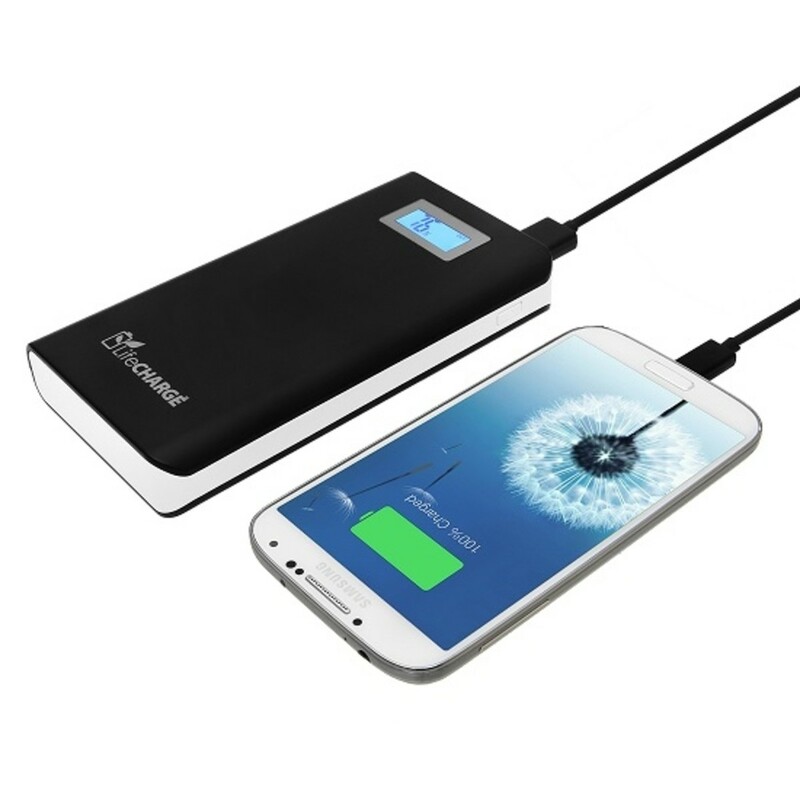 Is this power bank right for you? 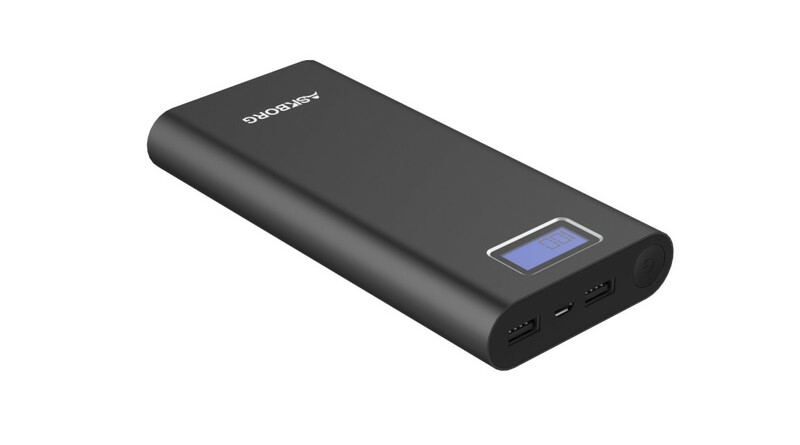 I tested this power bank for a bit over two weeks now and I can definitely say this is a solid power bank that I think everyone should consider buying. 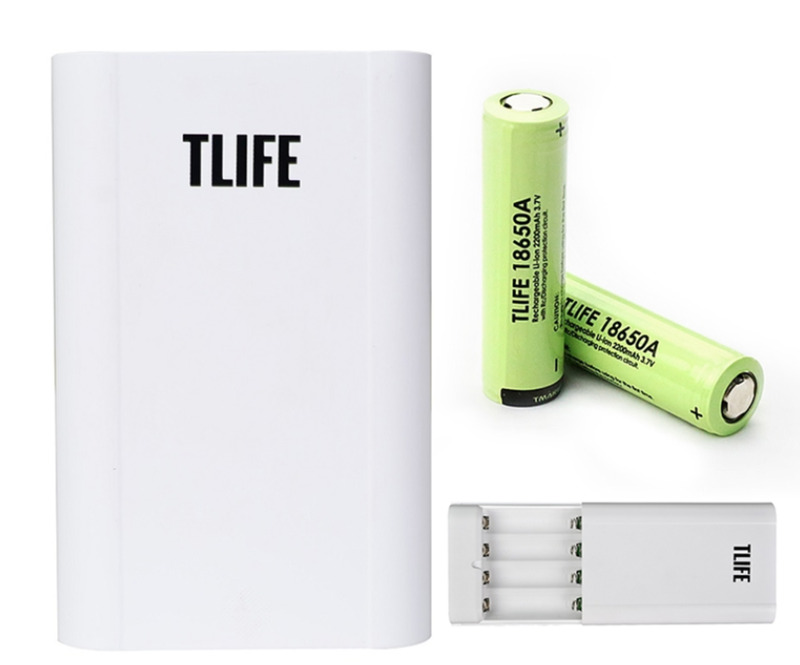 There are several features on this power bank that really bring out the reasons to buy. The 30,000 mAh capacity allows users to recharge their smartphones several times over again. In my own testings, I was able to get a bit over eight recharges! 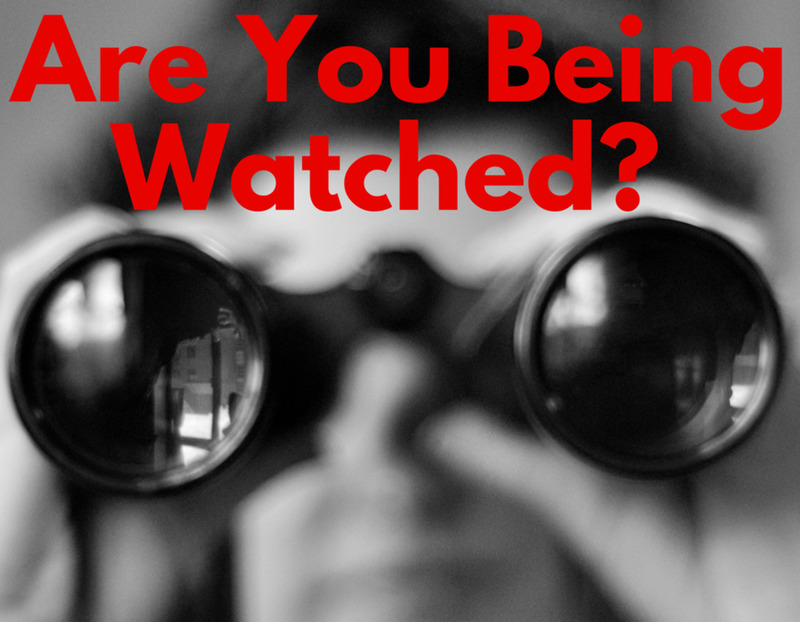 This is especially excellent for owners of multiple devices. Power banks typically have great shelf life which makes it a great addition in an emergency preparedness kit. Let's not forget that this is one of the very few power banks with any sort of Quick Charge 3.0 built-in for faster charging with compatible QC devices. However, I would not recommend this power bank as an on-the-go carry-on. This power bank packs quite a few cells, which means it will be weighed down. I definitely consider it to be overkill to use it as a carry-on. If you can leave it in the car or stored somewhere, then the weight shouldn't be an issue at all. Speaking in terms of build quality, the hard plastic construction translates to a sturdy body that can really stand to take a hit. Although it isn't a unibody design, I see no structural weakness and the cells are well protected. My only design dislike is the disproportion in the battery level indicator. I would've preferred the standard four LED lights representing 25% each or, better yet, a digital display for true accuracy. Overall, the Aukey 30,000 mAh power bank is still a solid performer and I am willing to overlook the small design flaws. How likely will you buy the Aukey 30,000 mAh power bank? To be honest, I dare not try it. I think it's to just stick to one of the two input ports. Anyways the question which truly had me wondering is, Is it possible to charge the power bank using both input ports ? I don't wanna go ahead and make the poor thing burst all of a sudden so that's why I'm asking if you have tried it or not .